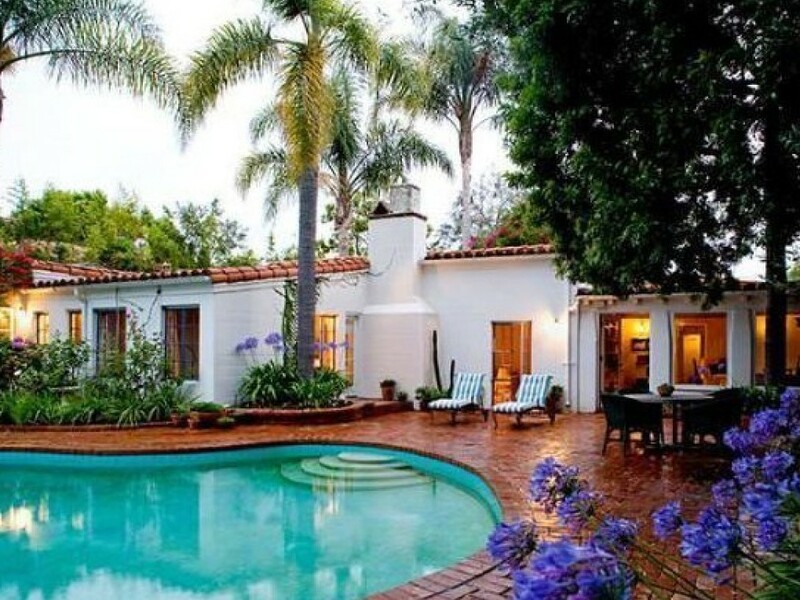 “Anybody who likes my house, I’m sure to get along with,” said Marilyn Monroe of her home in Brentwood, Los Angeles. The gated Spanish hacienda oasis – located at the end of a quiet cul-de-sac – was the last home she ever lived in. And it is now up for sale. The Brentwood home was first built in 1929, and was purchased by Monroe in 1962 following her divorce from Arthur Miller. It was the first home the iconic screen siren had ever owned alone. Sadly, she lived there only a few months before her death. The white stucco hacienda with red-tiled roof sits over 2,624 square feet, and contains four bedrooms and three bathrooms. According to listing agent Optican, the same casement windows and beamed ceilings that were there when Marilyn Monroe was the occupant remain. In the yard, the citrus grove and kidney-shaped pool also remain. The home was last purchased in 2012, but the previous owner never lived in it. The current listing is set for $US6.9 million.